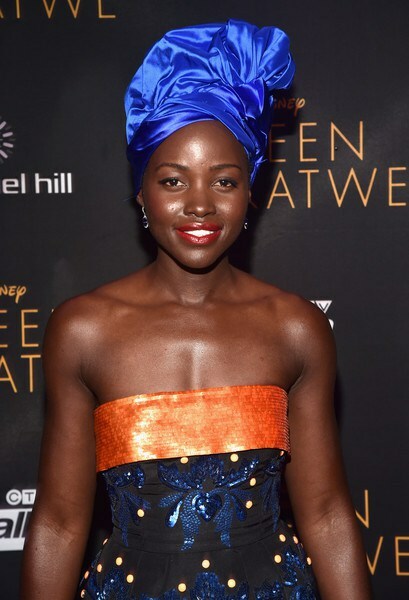 Home / African Fashion / Fashion / gele / Lupita Nyong'o / STYLE / 3 TIMES LUPITA NYONG'O LOOKED ABSOLUTELY GORGEOUS WEARING A GELE. 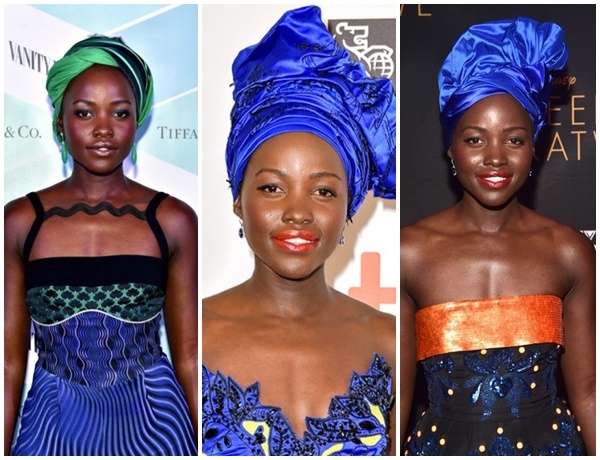 3 TIMES LUPITA NYONG'O LOOKED ABSOLUTELY GORGEOUS WEARING A GELE. 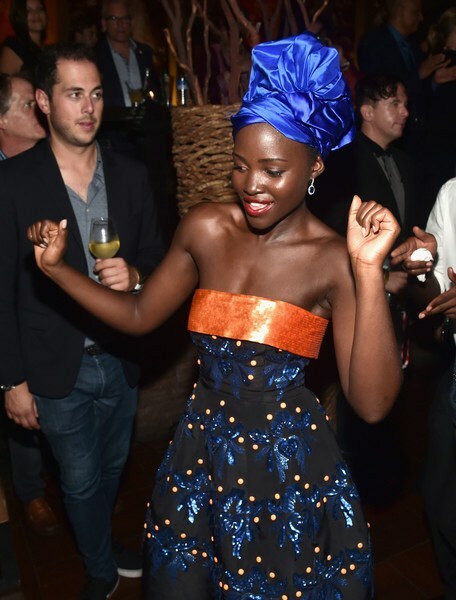 Lupita has been wearing hizi headwraps tunazoziita gele ever since the premier of the new movie she acted in "QUEEN OF KATWE"..and she looks absolutely stunning. 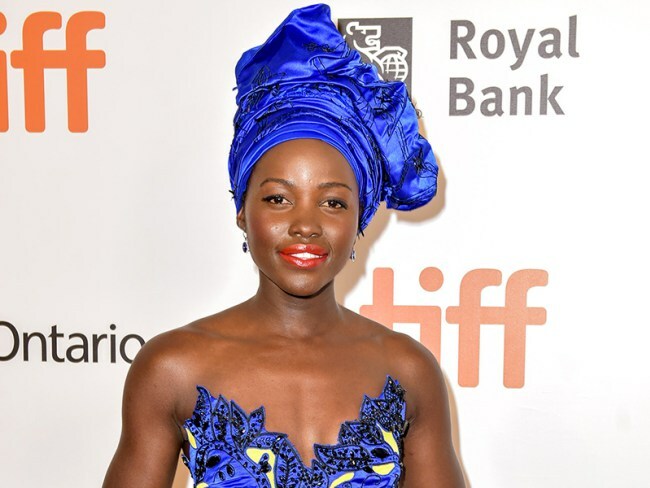 Lupita first wore a blue gele. .na lime fungal vizuri turn. 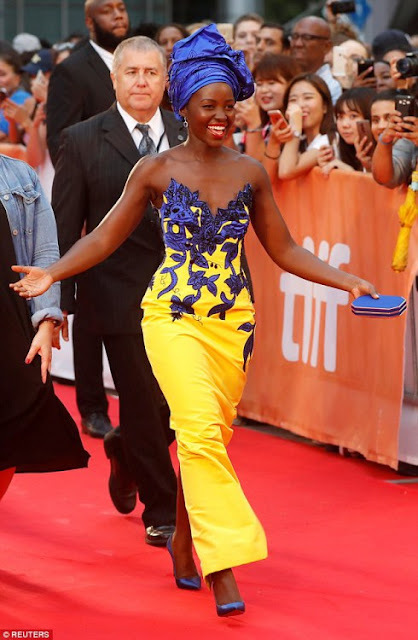 .she wore it with a yellow dress embellished with blue florals rangi Ile Ile ya gele na that pretty clutch. 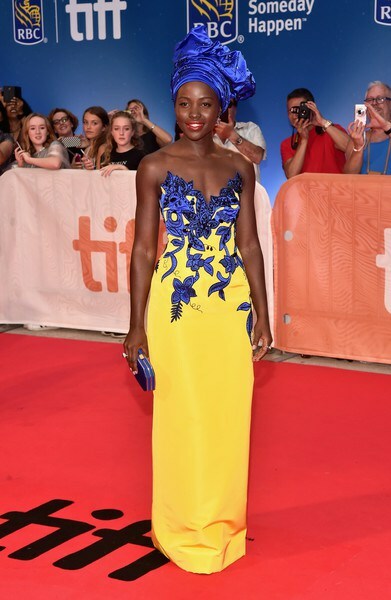 She changed into this pretty little dress at the premier na style ya gel mayo ilibadilishwa kidogo.